Excellent company, great to deal with. I would highly recommend them to anybody! 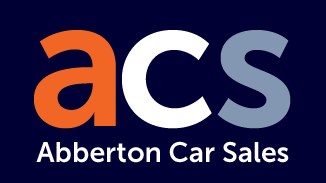 Great after sales service, fantastic company to buy a used car from. Resolved all issues, even a few months later. Cannot recommend them highly enough. Genuinely one of the best car dealers I've encountered. Extremely honest, fantastic service, would happily use them again. Thanks so much! What a fantastic car sales and garage, my family have always bought their cars from here, I wouldn't hesitate to recommend them. Friendly, helpful, honest, thorough in their work, lovely cars, excellent mechanics.